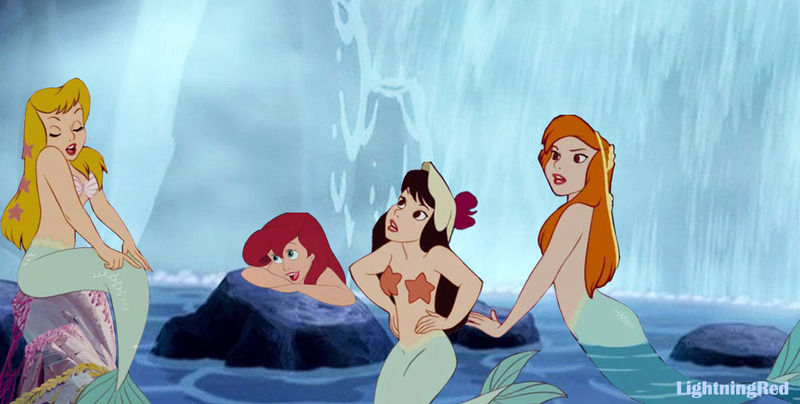 Ariel and the mga sirena. Ariel and the mga sirena are having a conversation. (Based on my fanfic "The Secret of the Sea."). HD Wallpaper and background images in the disney crossover club tagged: disney ariel the little mermaid peter pan mermaids lagoon. Boy this pag-ibig is supernatural, can you feel it?